I ended up staying in Columbus, Ohio for a day longer than planned. When I arrived at the store (which was under construction), it was quickly clear to me that the store was not ready to begin installation. Due to this setback, I wasn’t able to come back home on Friday night as planned. I had to work on Saturday to finish up the installation, and fly back Saturday night. On Friday night I pretty much had the night off, so I went out to watch a couple of movies. I went to see Zoolander followed by The Last Castle. 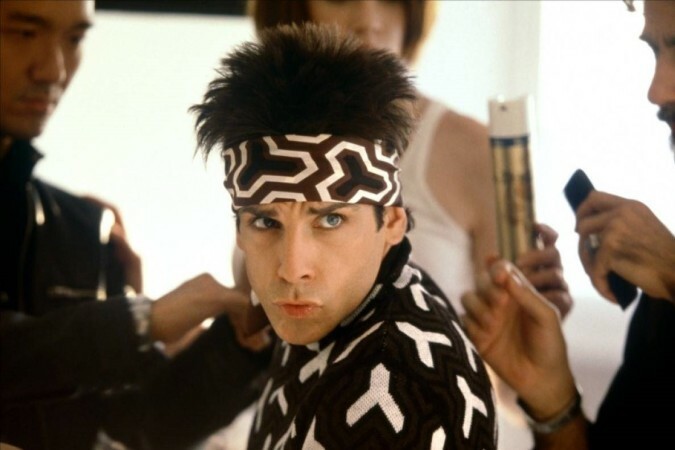 Zoolander was pretty funny, I might go see it again with my wife. I’m a bit of an Owen Wilson fan, I find his energetic humour appealing. The Last Castle opened my eyes a bit. First, I found out that Robert Redford CAN act (was not a huge fan)! Second, it’s a patriotic movie which couldn’t have been playing at a better time, a time when Americans are at their most patriotic. Flying so soon after September 11 is definitely still a little weird.